Education through a journey of children’s growth and discovery. Research has proven that a strong sense of social and emotional intelligence, in your child’s early learning years will provide a positive affect on how well your child will manage at school, form successful relationships with others and develop general life skills. 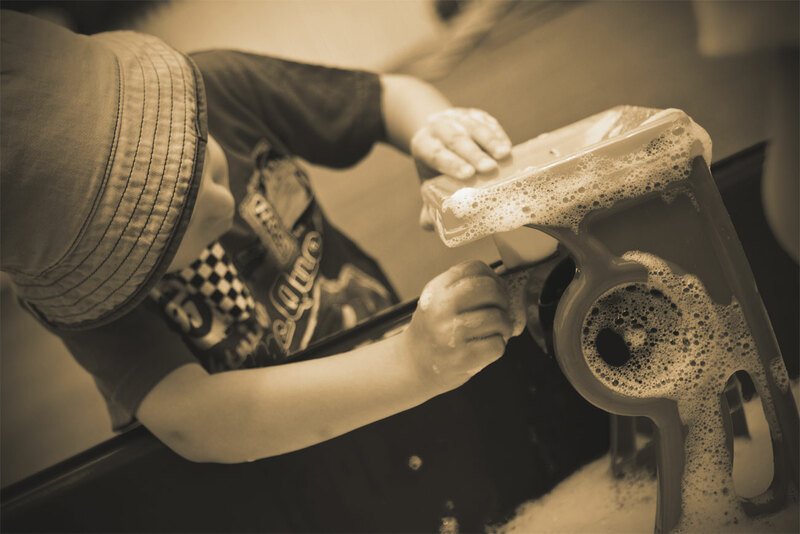 At Seeds Early Learning Centres we are very passionate about creating a solid foundation for your child’s school years by focusing heavily on their social and emotional learning. You will notice much of our programme is based around social awareness self awareness relationship management and self management. Emotional intelligence is the key to both personal and professional success. 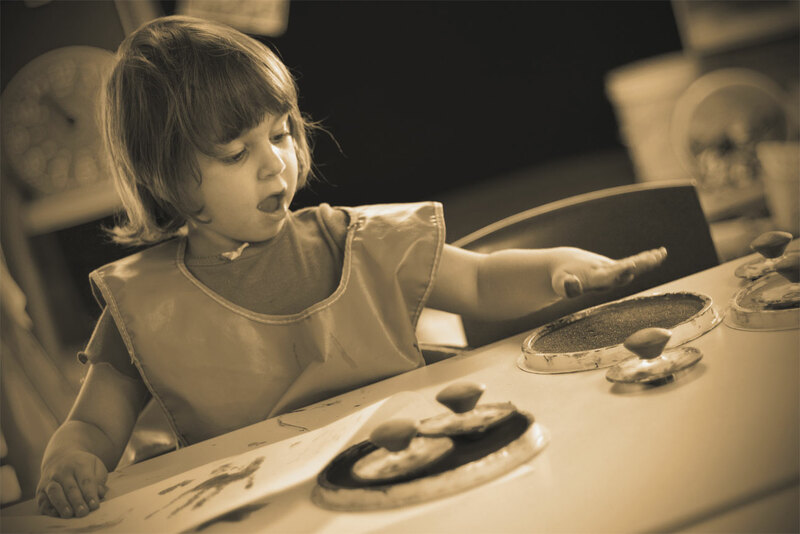 Our educators observe the interests of your child and incorporates into their early learning experience fun ways to learn and grow. 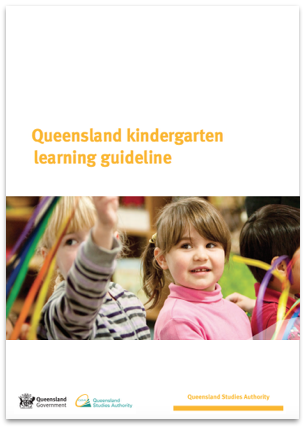 Our early learning centres are assessed and rated by The Australian Children’s Education & Care Quality Authority (ACECQA) and are licensed and comply with the latest Child Care Regulations and learning frameworks. Develop their love of learning, curiosity, intelligence, resilience, tolerance and respect towards the world they live in – creating a solid foundation for their future. 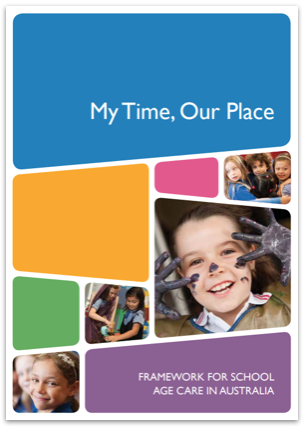 Our educational programs are aligned with the National Early Years Learning Framework (EYLF), “Belong, Being and Becoming” and school readiness programs for the transition to school. Children have regular excursions and outings to the bushland around our service, to explore and play. Building strong connections to the natural world helps develop resilient, confident children with an understanding of sustainability and conservation. Our mindfulness program is incorporated throughout our entire service. There is not a strict set time or place for this program to occur, in fact it is the core essence of our programme, it occurs all day! 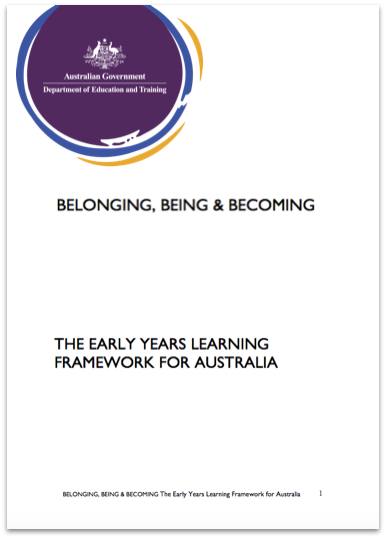 Learning and growth through national frameworks. 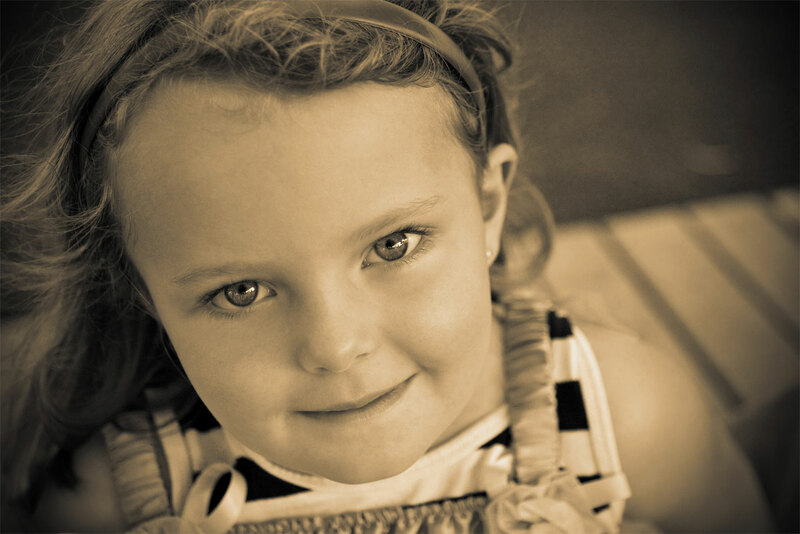 Research has proven that a strong foundation of social and emotional intelligence in your child’s early learning years will provide a positive effect on how well your child will manage at school, form successful relationships with others and develop general life skills. We will teach your child fun ways to learn and grow through appropriate approved learning frameworks to enhance their learning and development.